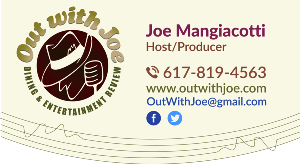 Hey folks.. you can hear Out With Joe’s Music Minute at 8:30 am on WCRN am 830 .. or you can get a jump on your weekend plans and listen now! 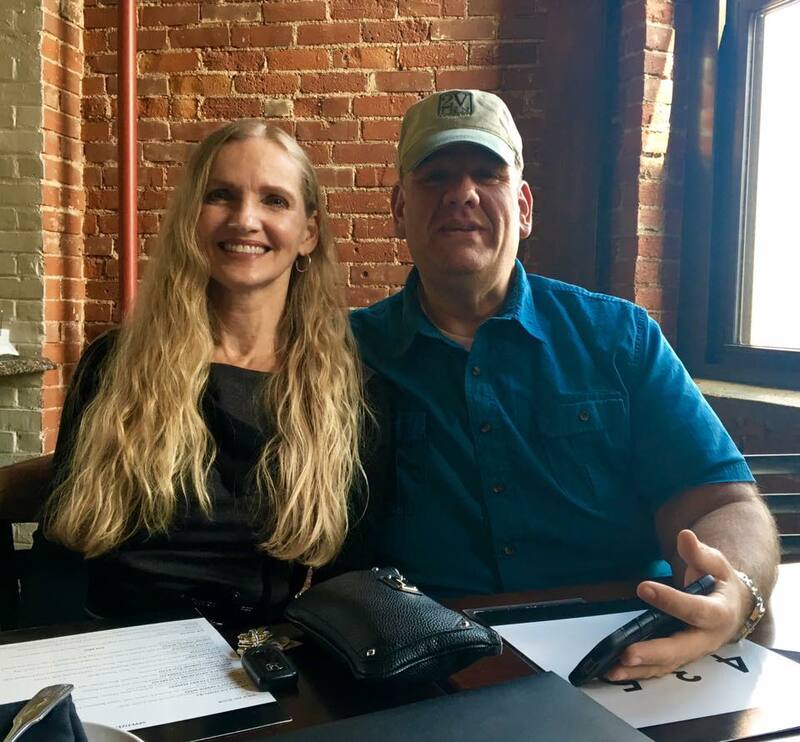 Hey folks.. hear what is Hot & Happening on the local music scene eery Saturday morning.. Tina Marie Billing has all the 411 on all the fun Or you can hear it early here! 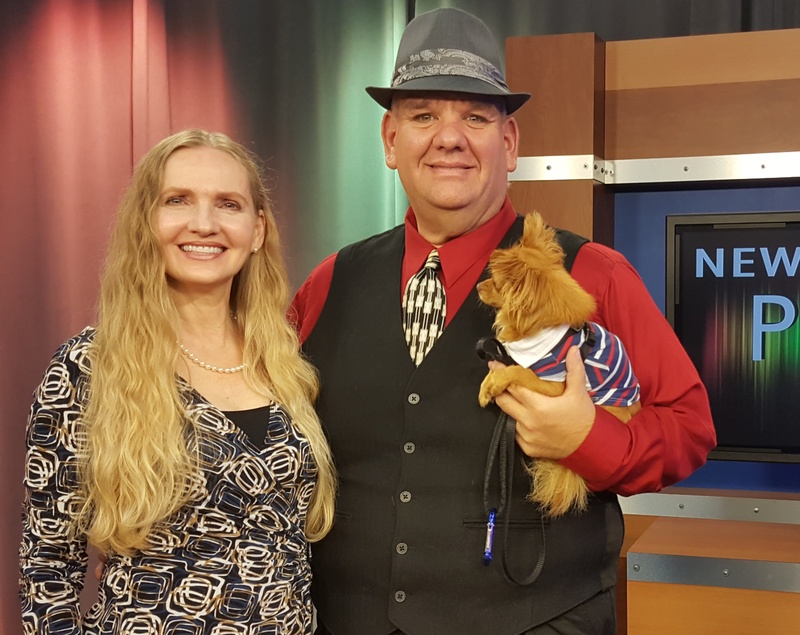 Get a jump on the weekend plans… Tina Marie has the 411 on all the fun.. what is Hot and Happening on the local music scene. 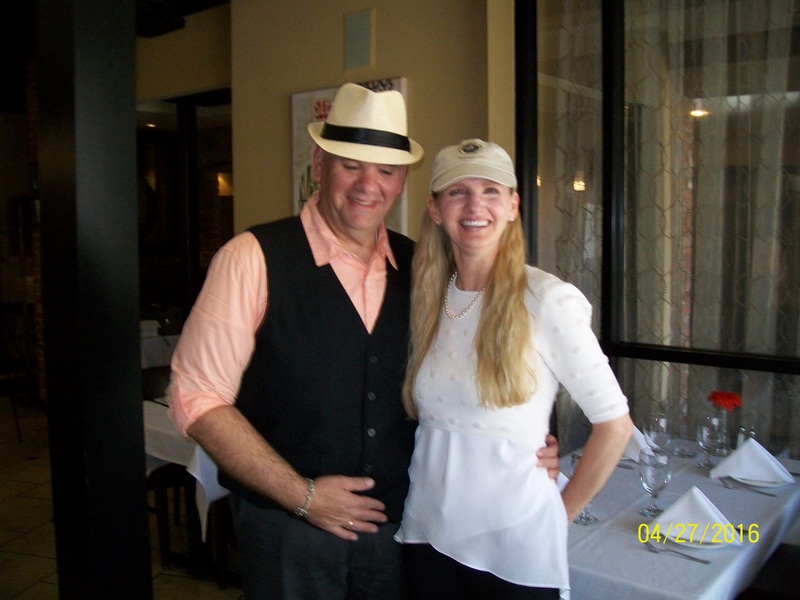 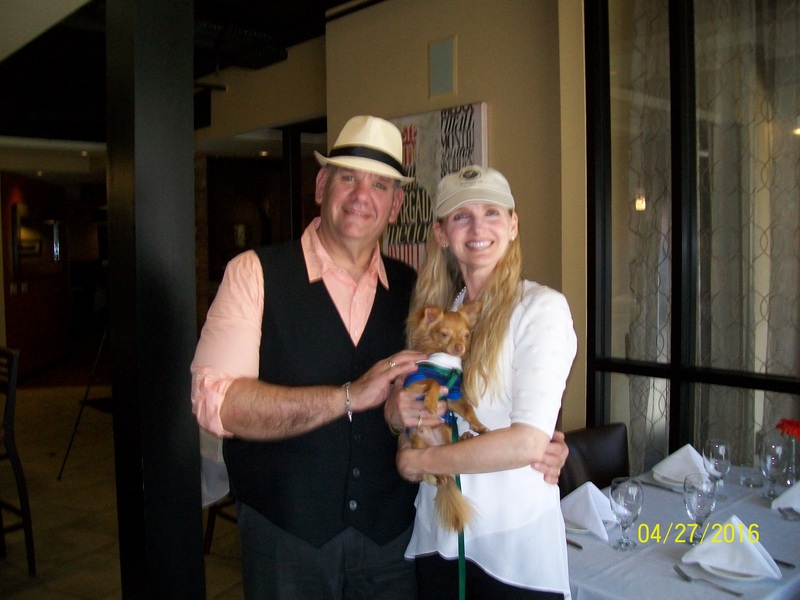 Joe Mangiacotti and Tina Marie travel thoughout New England visiting fine eateries and music venues to let you know where to to check out.